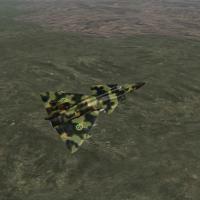 This is a Fall version for J-37 Viggen plane. into your JA-37.ini file.Just choose the skin for the aircraft in the game's loadout menu. This skin can not be used for commercial purpose. However, you may use the skin in your future projects but don't forget to mention me in the credits list.